Lovely well laid out store. I went in with 3 small boys and was immediately able to find exactly what I needed. 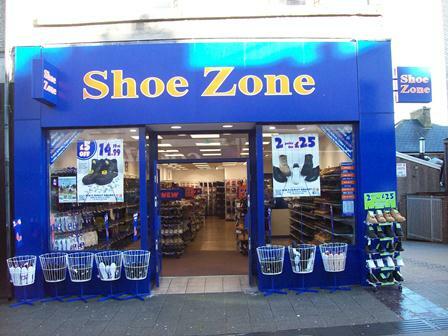 The prices represent great value for money.I will visit shoe zone in future in my home town.many thanks also to Joyce for her help.